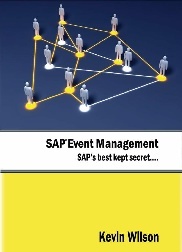 ERPGenie.COM: What is SAP Event Management? Businesses today can operate in a highly distributed, outsourced and networked environment. Globalization is upon us which means that we have to be more intelligent with the way we operate. We have to collaborate efficiently and effectively. We need to ensure that regulations are enforced during the entire process. How do we do that? SAP Event Management (EM) is an application within the component SAP SCM that belongs to the SAP Supply Chain Management solution. SAP EM can be connected to other SAP Business Suite components such as SAP R/3, SAP CRM, and SAP BW. It can also be connected to non SAP systems using BAPI or XML / XI calls. IDocs are also a popular way to get data to your SAP EM system. 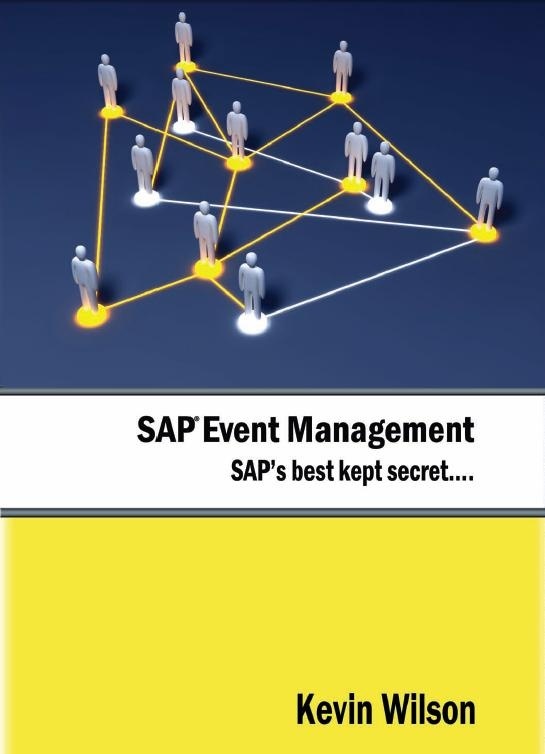 With the SAP Event Management application your company can monitor and manage events across your distributed processes involving partners, inventories and assets. It captures events from your system and your partners systems, analyzes them against it’s predefined plan and alerts or workflows a response to the required people to react of deviations are found. It comes integrated with SAP NetWeaver BI and SAP Auto-Id Infrastructure (RFID enabled scenarios). Locations – If your process is intended to have Event A end up at Location A but it arrives at location B then raise exception!! Measurements – You’re transporting frozen goods from point A to point B and the temperature must not go above 10 deg. If it arrives at point B at 11 deg then raise exception!!! Operational => Web GUI application – Where are my issues now? Analytical => SAP NetWeaver BI integration – How well did I do and where are my improvement points? Where can I find SAP EM? Who is using SAP EM? Why are businesses using SAP EM?